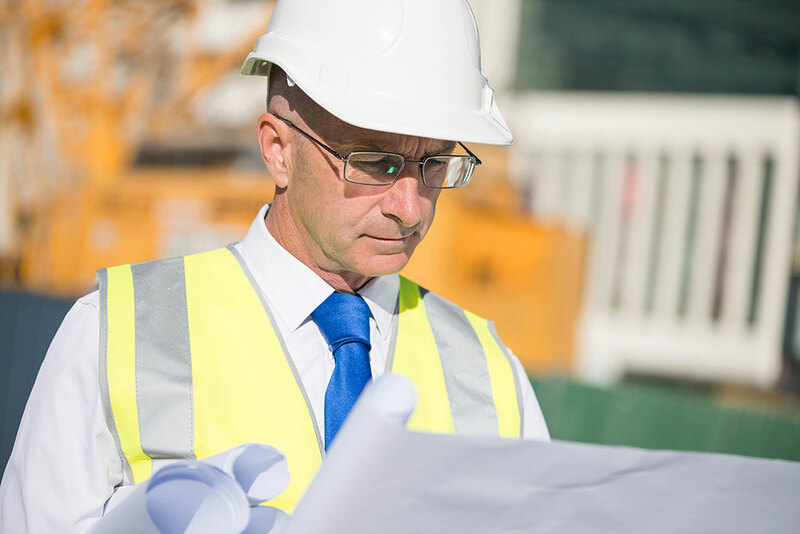 For genuine self-employed sub contactors we offer a comprehensive service enabling you to be paid via CIS with the freedom to engage in long lasting assignments. We take care of CIS deductions and monthly returns to the revenue. For self-employed agency workers who are subject to supervision, direction or control. Hybrid enables workers to retain their self-employed status, move freely between assignments whilst we take care of PAYE Tax and National Insurance HMRC deductions. If you are Director of your own Limited Company, we handle invoices and payments to ensure a smooth transition between your hard work and receipt of funds. 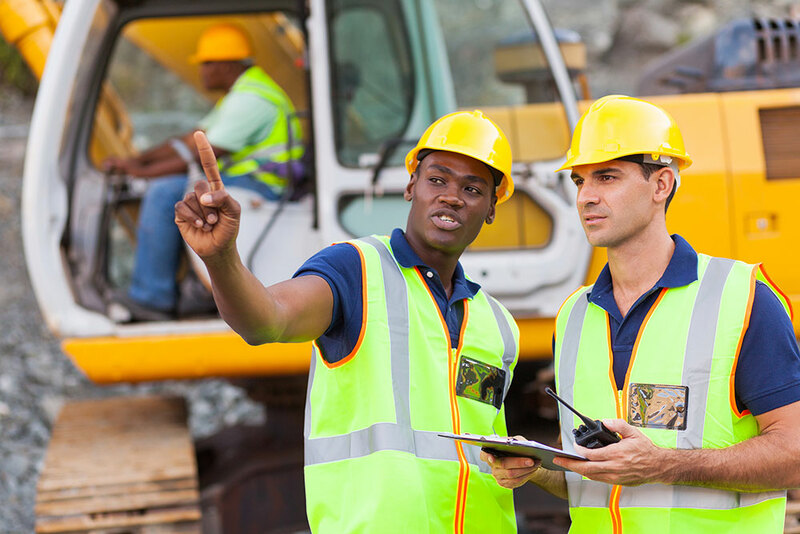 Temporary workers who want to retain their employed status, move freely between assignments whilst we take care of PAYE Tax and National Insurance HMRC deductions. Umbrella employees are also entitled to statutory benefits. 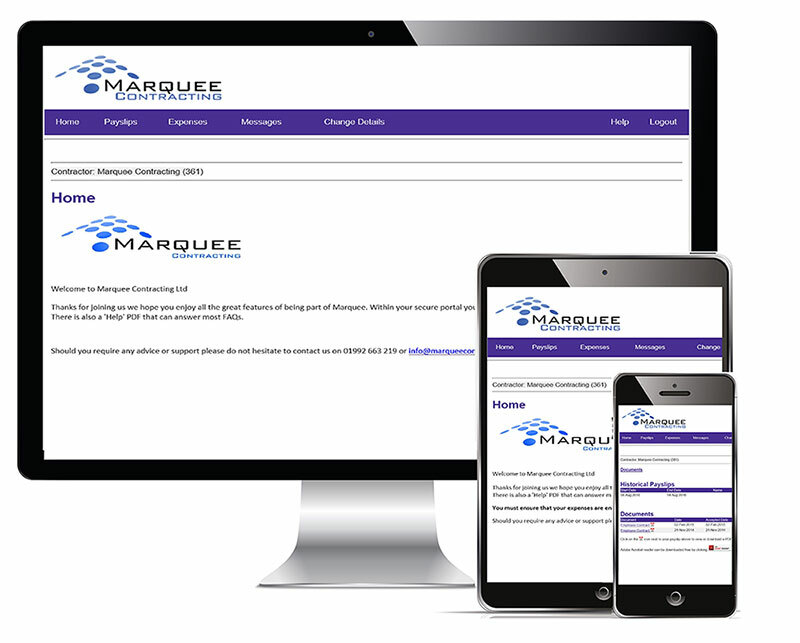 Once you are fully registered with Marquee Contracting you will be sent secure log in details to access your own online portal. The portal enables you to review your contract, historical payslips/remittances, P60s/Year End documents, message us and update your details. Need help with registering for a NI or UTR number, advice with year end or your PAYE Tax code? Here are some helpful links and contact numbers.